Home / Blog / This weekend Oxford throws open its doors to the public – giving us a peek at of some of the city’s famous buildings – and some rather secretive ones too! This weekend Oxford throws open its doors to the public – giving us a peek at of some of the city’s famous buildings – and some rather secretive ones too! Discover hidden histories, find interior inspiration or discover architectural wonders. There’s a bewildering choice of places to visit – but here’s our guide to the event and a few of our favourite places to visit before the doors close again on Monday. 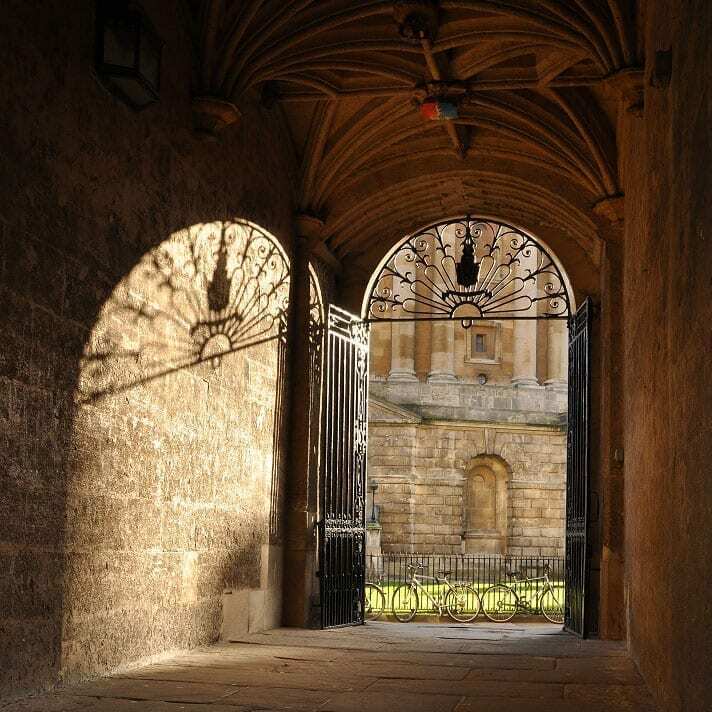 What is Oxford Open Doors? A special weekend in September brought to us by Oxford Preservation Trust, opening up the city and inviting you to be a tourist in your own place. Now in its twelfth year, and with something new each year, making it consistently top of the list in the UK-wide Heritage Open Days, which happen across the country on the same weekend. When is Oxford Open Doors? It takes place over just one weekend every year. In 2018 it falls on September 8th and 9th. Where is Oxford Open Doors? Everywhere! 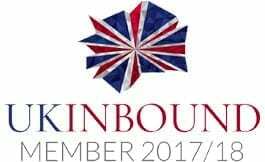 More than 150 places and events across Oxford will be taking part. Discover what lurks beneath the unassuming surface of A-Plan Insurance, previously Tackley’s Inn dating back to 1279. Meet in Gallery 21 to discover the treasures of the Ashmolean or go head on down to the lower ground floor of the cast gallery to explore their study collection of ancient Greek and roman casts that date back centuries. Explore the unexplorable. Experience the rich history of Oxford and the Castle. Climb the Saxon St. George’s Tower, descend to the Normal Crypt and explore the original cells. The Oxford Bus Museum will be giving free bus rides around Oxford using a selection of its historic fleet. Vintage Buses will give a frequent circular tour of Oxford, and passengers can board and alight at various stops around Oxford, including Oxford Station, High Street, and George Street. Also, a vintage bus will be parked in Bonn Square, Queen Street where volunteers will give more information about the museum. Oxford University Press opens for tours – tracing 500 years of publishing, including the first edition of ‘Slice in Wonderland’ and of course, the Oxford English Dictionary! Find out about memory & decision making and their link to motivation. Take part in research or simply learn how to keep mentally fit! Christ Church College is open for the first time this year, bringing with it the Harry Potter factor, which will help you and your families to enjoy Oxford’s heritage in a different way. Visit the Cathedral, Great Hall, Picture Gallery, Library, quads and gardens. Visit the Oxford University Real Tennis Court in Merton College, with demonstrations of the sport ( the ancestor of modern tennis ) on the hour, at the second oldest court in the world. Learn more of the history and tour the award-winning buildings of Oxford’s newest University. The Kilns – home of author C S Lewis, fully restored to the period 1933-1967 when he lived at The Kilns and taught at Oxford and Cambridge Universities. A magnificent piece of gothic architecture, and the first teaching room and earliest examination hall of Oxford University. Visit the oldest custom-built concert hall in Europe, The Hollywell Music Room, which can boast performances by some of the most significant classical composers of all time – including Haydn & Handel.